The Carol Burnett Show was a TV institution, running for 11 seasons in CBS in the late ‘60s and through most of the ‘70s. Featuring a small ensemble, led by Burnett, the comedy show featured sketches, musical numbers and what were essentially one-act plays, featuring a cast of regular characters and parodies of popular movies and TV shows. There have been a number of collections released on DVD over the years, and DVDTalk has reviews of several of them. 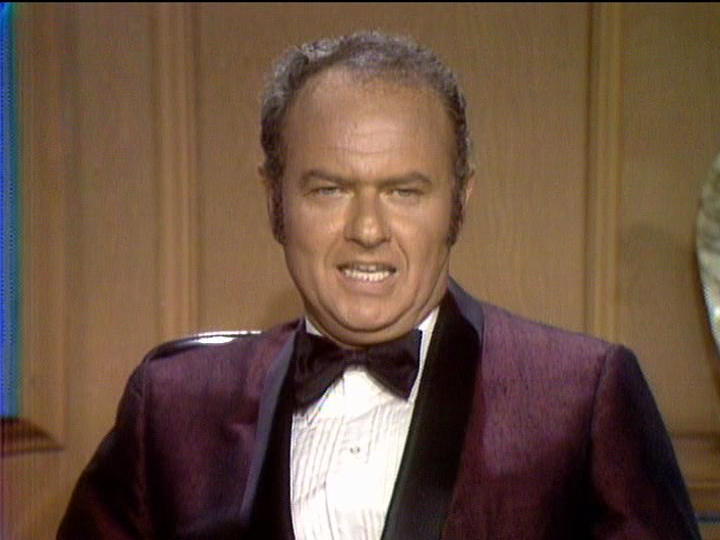 Even if you didn't know Harvey Korman from his four-time Emmy-winning performances on Carol BUrnett's eponymous CBS variety show, there's a good chance you know that he's a comedic genius simply from his work with Mel Brooks in the sublime Blazing Saddles and High Anxiety, both of which put his trademark style to perfect use--a distinguished, proper exterior that's barely hiding the short fuse burning within. But it was on The Carol Burnett Show, with its weekly assortment of characters and sketches, that he really got to play, pushed by his talented castmates and free to cut loose. There are so many great moments from Korman's run on Burnett's series that a release like this, The Best of Harvey Korman, is truly a mystery. You'd expect that this would be a clip fest, like the enjoyable Saturday Night Live best-of collections, which really put the focus on the cast member in the spotlight. But instead, this disc just offers four seemingly random episodes of the series, which means that there's a much larger percentage of this collection without Korman than with him. It's a genuine shame, especially when one episode barely has an Korman in it at all, though it does feature a memorable appearance by the funnyman in drag. In fact, you could almost make the argument that this is a best of Tim Conway set, as he has nearly as many stand-out moments. Yes, there are some wonderful Korman sketches, including a classic "Old Folks" sketch where he trades double entendres with Burnett, one where he sends up the President and a very Korman character named Count Fettuccine, in an extended sketch about Europe, but they are so few and far between, and you must wade through so much just to reach them. 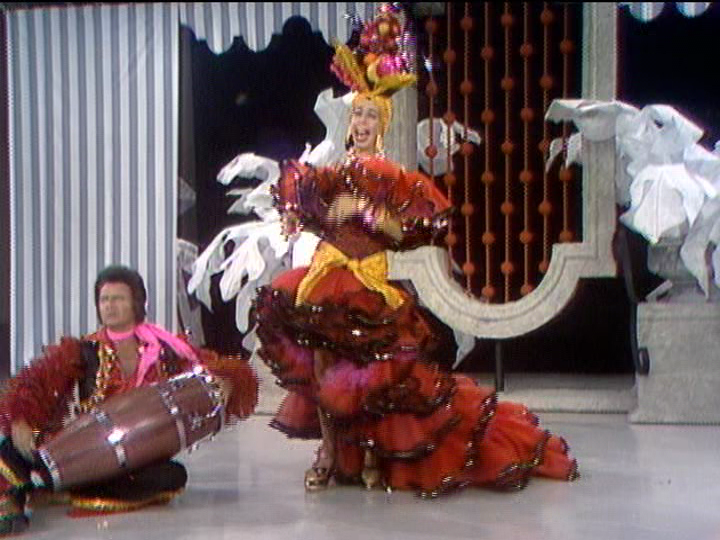 On the plus side, there are several moments included that show Korman's ability to crack up his castmates and his predilection for cracking up, whether it's Burnett (who falls victim to Korman's samba-dance slip and fall) or himself, as he can't control himself with Burnett and Conway (though the Conway bit comes in a sketch in which he plays an aging burglar, and it's legitimately hilarious from all angles.) These are fine episodes, with guest spots by Diahann Carroll, Ella Fitzgerald, Sid Caesar, Nancy Wilson and Bernadette Peters. Just having Carroll, Fitzgerald and Peters alone would make these episodes worth watching, so there's nothing wrong with this set, but it's just not enough Korman to represent his supposed "best". Packaged in a standard-width keepcase, this DVD features a static, full-frame menu, with options to play all the episodes or select shows. There are no audio options, nor are there subtitles. 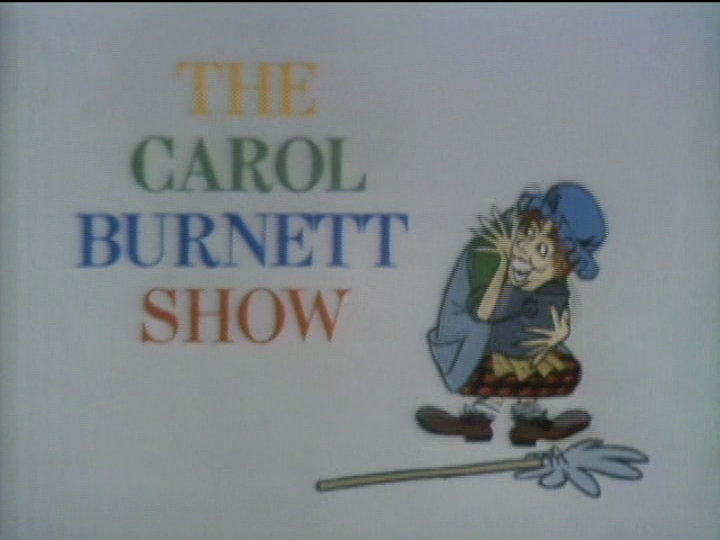 As with previous Carol Burnett DVDs, the full-frame transfers on these episodes look their age, with the soft image and harsh color of the era's video productions. For the most part though, considering the age and standard-definition limitations, the video looks pretty solid. It's certainly nothing that should be complained about, with no digital problems introduced. The four episodes of The Carol Burnett Show included on this DVD are plenty entertaining, with fun sketches and excellent musical numbers, but they hardly make up a best of Harvey Korman, with the percentage of time dedicated to him coming up severely short. Other than that, the episodes look good, but there are no extras, so if you're looking for the best of Korman, look elsewhere.